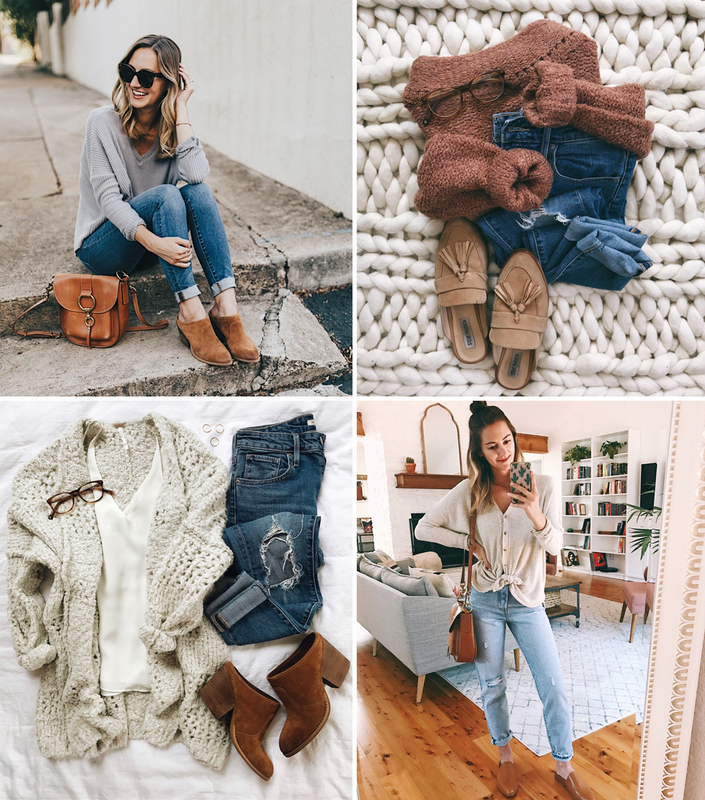 It’s been a while since I’ve done an Instagram roundup (they take a long time to do! ), but given that it’s Cyber Monday and SO MUCH of what I wear on the regular is currently on major sale, I figured today is THE day to share the sale news! 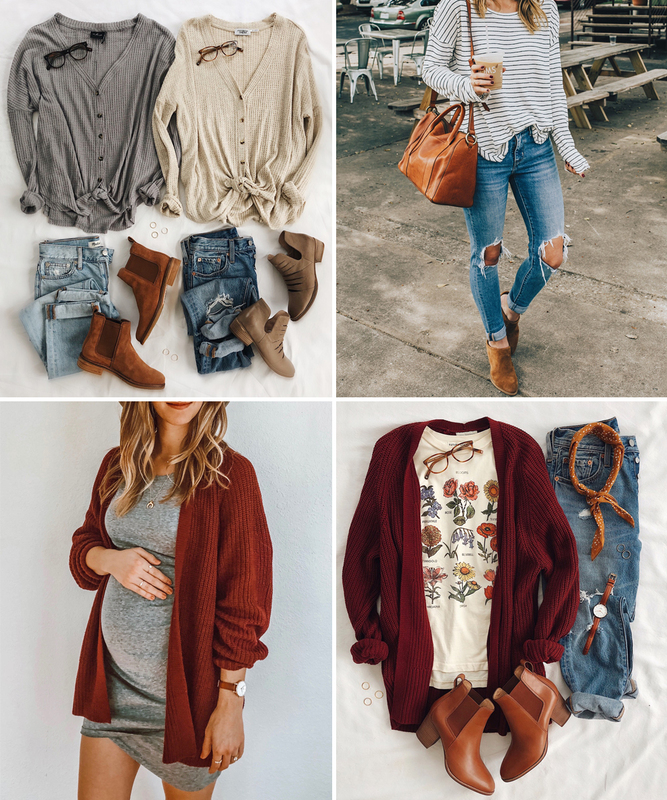 I included a couple of photos pre-pregnancy in here because the markdowns a really good on some items I featured last year…enjoy! Aaand in case you’re looking for a full list of awesome sales – see below! URBAN OUTFITTERS: “Buy more save more” – $50 off $150 purchases, $25 off $100 purchases, and $10 off $50 purchases. J.CREW: 50% off site-wide with code CYBER, plus 60% off sale items. BACKCOUNTRY: Up to 50% off select brands/styles. (Ps. Patagonia & North Face on sale!). 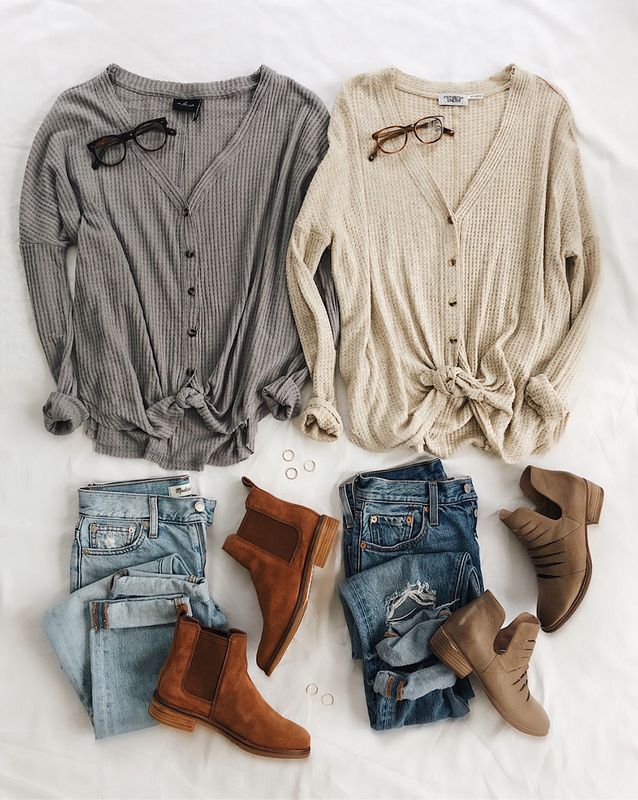 Those perfect thermal knot-front tops? AMAZING. Urban Outfitters is running “buy more save more” – $50 off $150 purchases, $25 off $100 purchases, and $10 off $50 purchases. I wear size XS in the thermals, they run oversized! 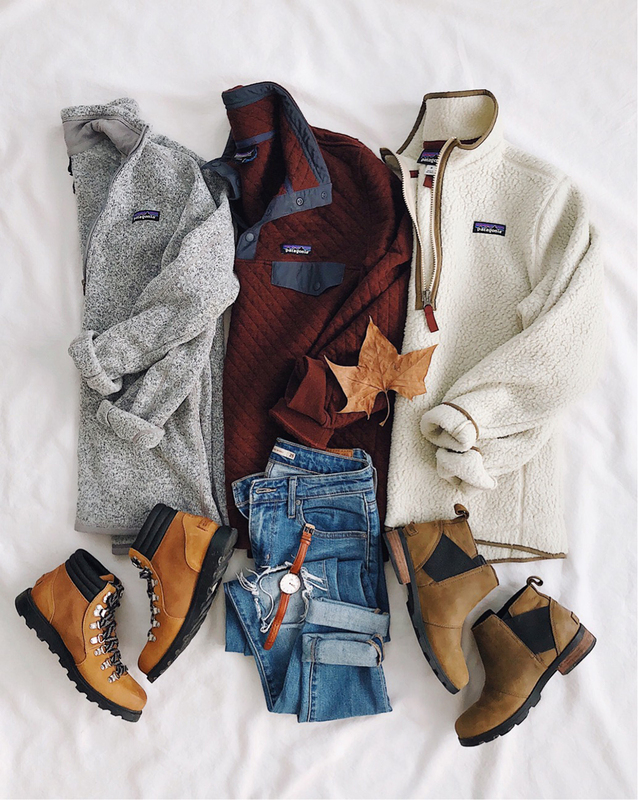 Backcountry is killin’ the Patagonia game and they’re offering up to 50% off select styles! Patagonia pullovers, jackets & more on sale (this rarely happens)…linking the goods below! I wear size medium for reference (preggo & non-preggo). Ps. Great gift idea for the guys, too! 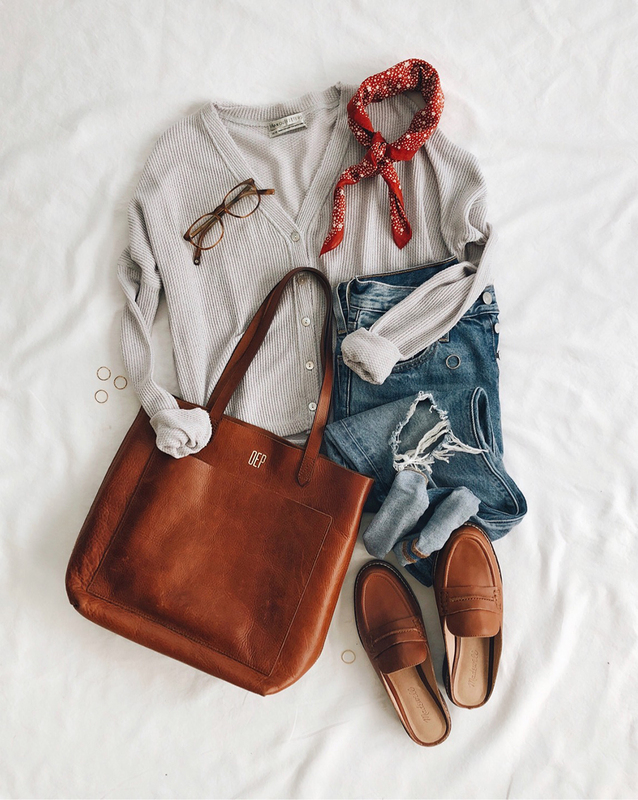 J.Crew is always a YES! 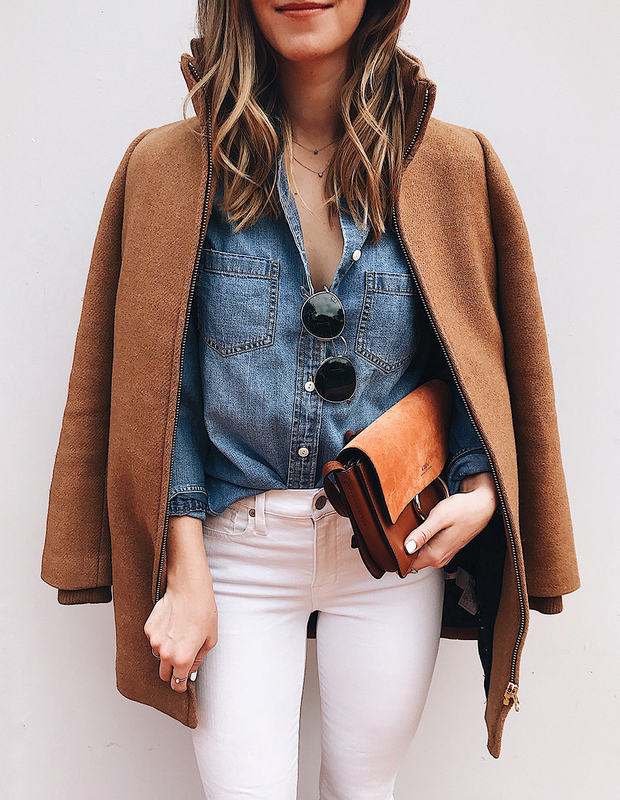 I bought this gorgeous coat last year during their Cyber Monday sale, and they’re doing it again this year! 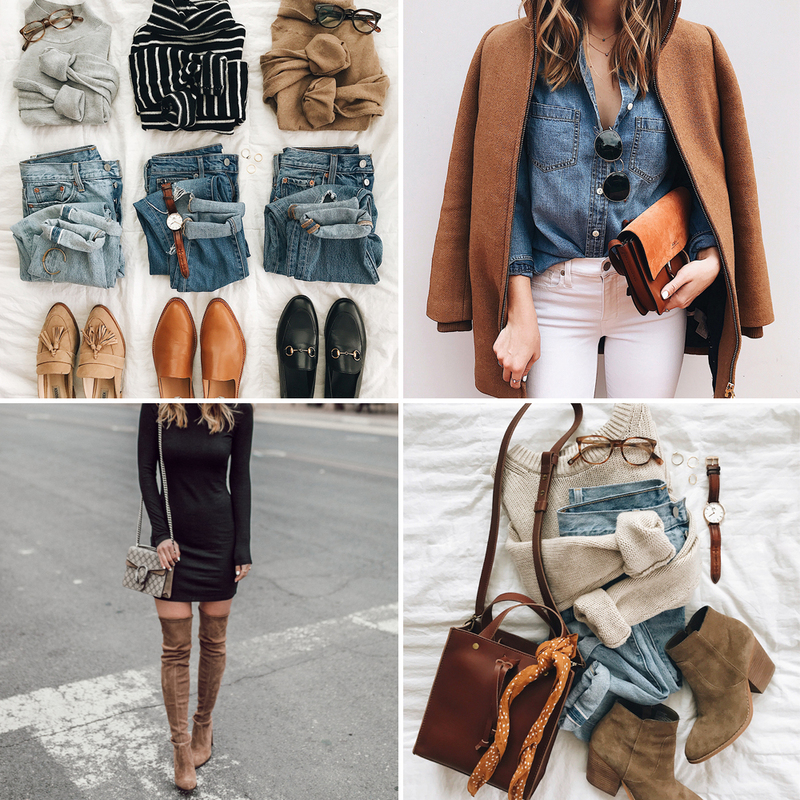 50% off site-wide with code CYBER, plus 60% off sale items. Pretty damn good if you ask me! I wear size 0 in the coat for reference. Ohh this ‘ol dress…I’ve purchased it in three colors and it’s still a go-to as my bump grows bigger and bigger! It’s non-maternity and SO flattering (by Leith from Nordstrom – I wear a small both pregnant and pre-pregnancy). My cardigan is the maroon color, from Urban Outfitters. Favorite pair of Levi’s EVER! So flattering and have lasted forever! Fingers crossed I can squeeze back into these cutie after the baby arrives, ha! They run TTS but do not have any stretch, so size up if you’re in between sizes or on the fence about what to order! 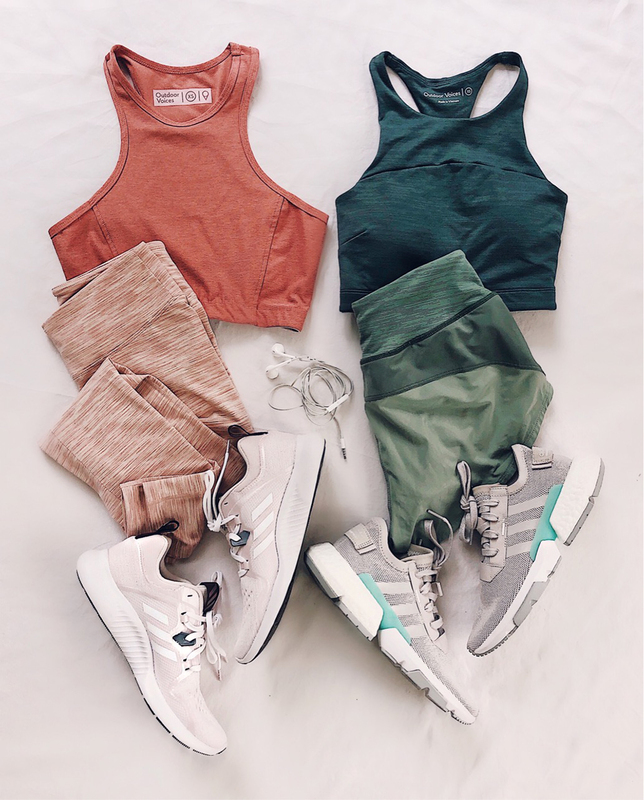 Buy More Save More happening over at Urban Outfitters! 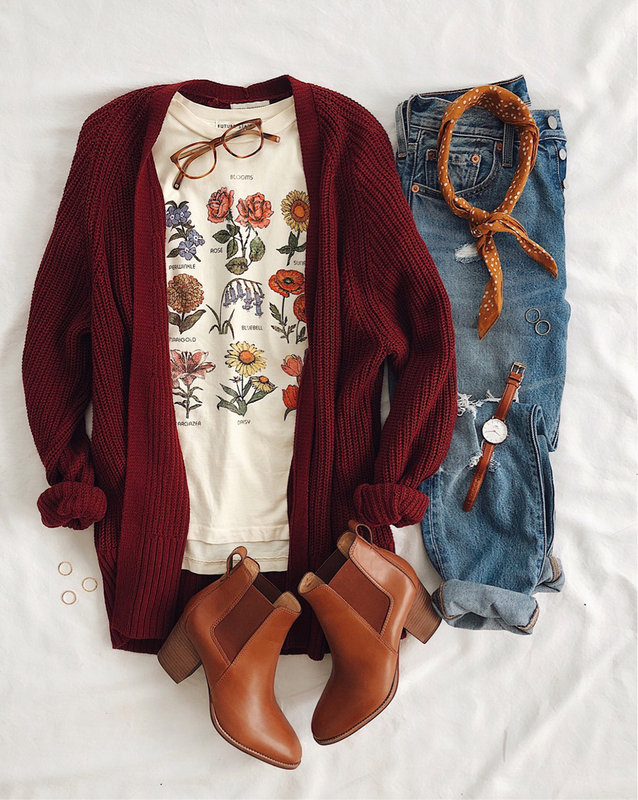 Scoop up this cute botanical tee (size up, it runs small) and cardigan combo. $50 off $150 purchases, $25 off $100 purchases, and $10 off $50 purchases. Linking to everything below! 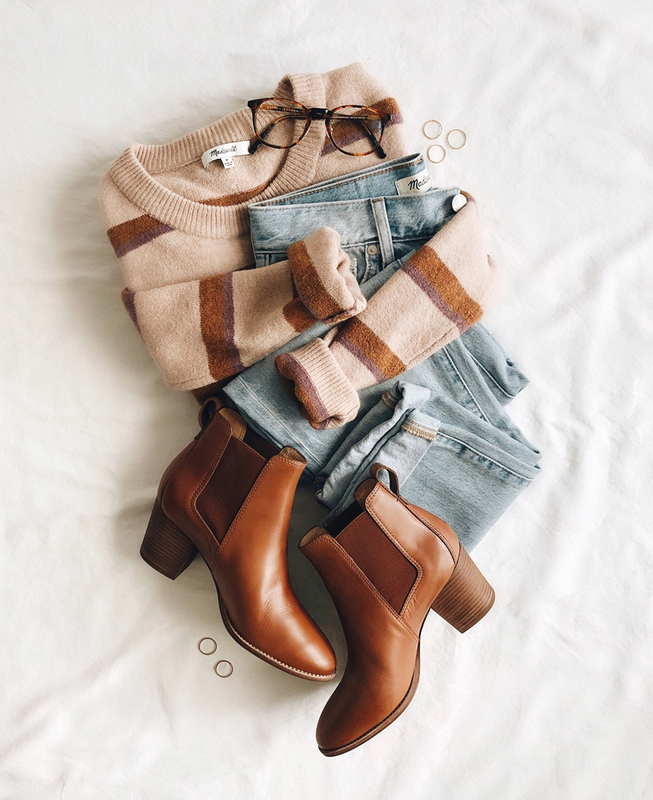 Sweater weather is here! 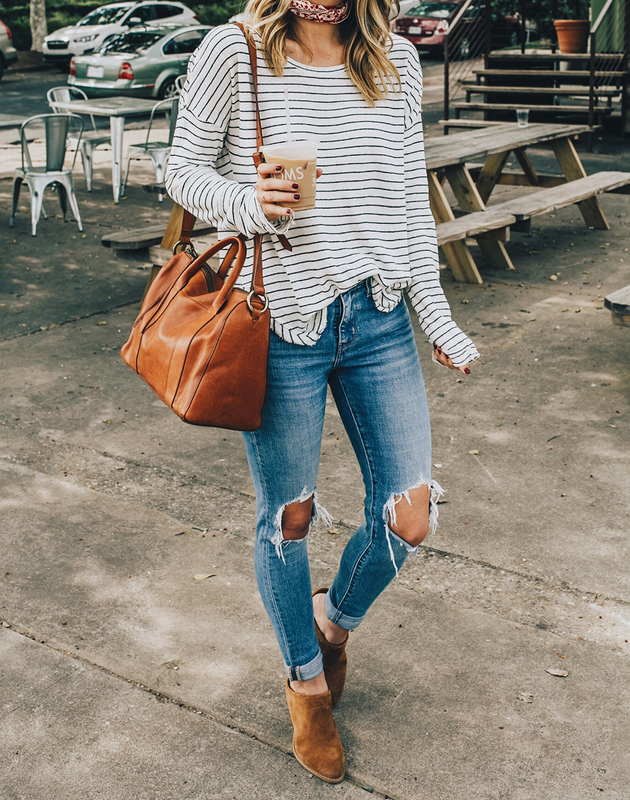 This gorgeous Free People sweater is 40% off. 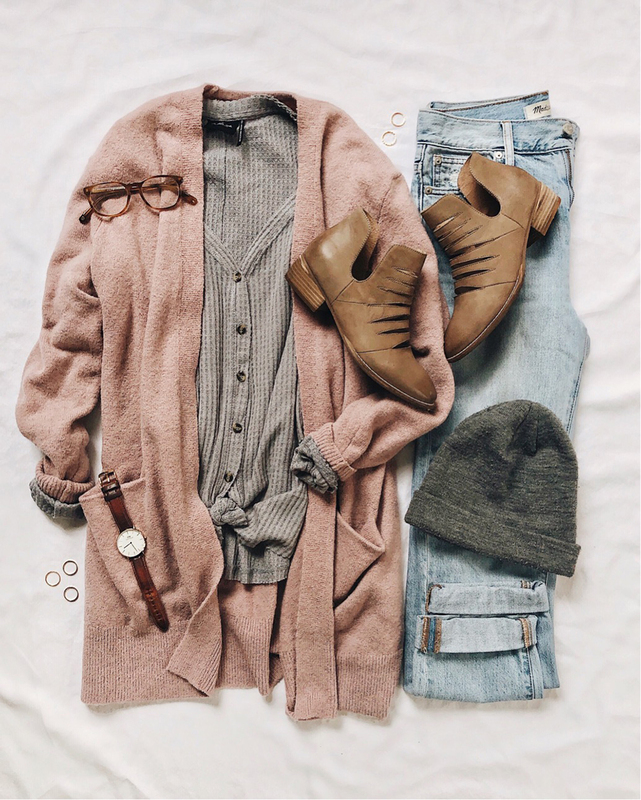 So soft and classy! If you’re not preggo, pair with high rise jeans and front tuck it for a pulled together, stylish look. Last but not least! Every single item in this image is on SALE!